Each year there are more than six million car accidents in the USA. You take a risk every time you get behind the wheel, but that probably doesn’t stop you from driving. If you’re smart, you use the safety belt to minimize the risk. Redeeming your purpose is also a risky endeavor. Worst case scenario, you could be passed over for a promotion or even lose your job. If you get fired for being in the right place at the right time, doing the right thing for the right reason, what does that say about your job? If your friends abandon you, what does that say about your friends? I do not advocate reckless behavior. 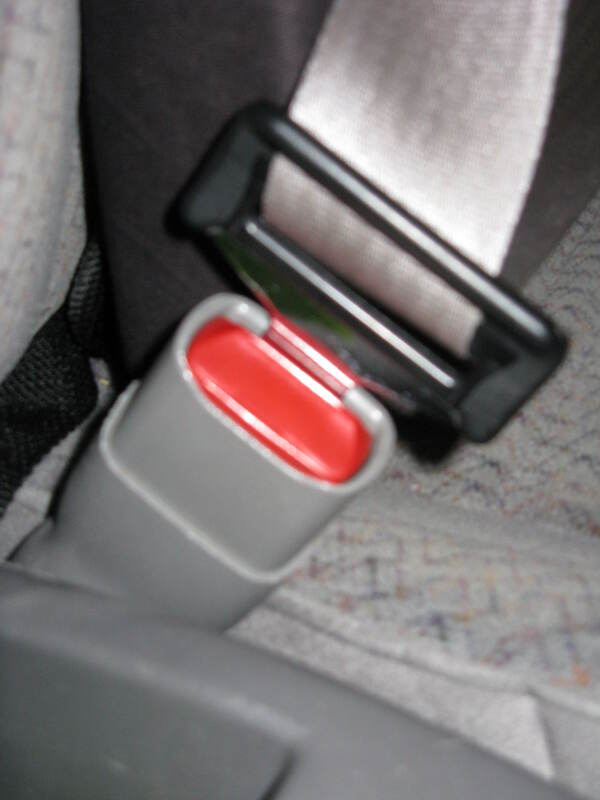 Find the safety belt and make it “click” before you rock and roll on down the highway.